Bonfire night is supposed to be all about having fun and spending time in the outdoors on an autumn evening. Yet for many people, bonfire night does not go as planned. Sadly, every year hundreds of people are injured on bonfire night. 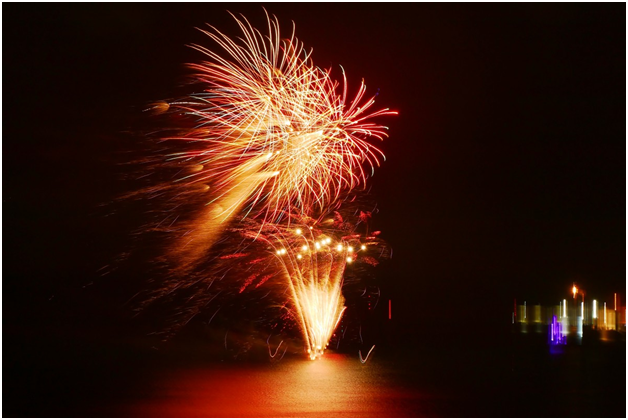 According to the the Royal Society for the Prevention of Accidents, the safest way to watch a bonfire and fireworks is at an organised display. However, it is possible to have a safe bonfire night at home if you follow a few simple fire safety precautions. 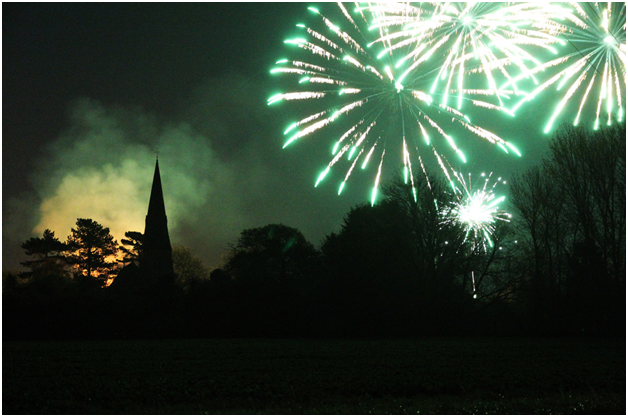 Here are some top tips on how to enjoy bonfire night safely. Bonfires should only be built in safe locations. They need to be away from flammable materials, power lines, etc. They should also be a safe distance away from buildings. Do not build bonfires on slopes. Large, flat open fields are the best option. Keep everyone well back from open fires, and ensure that children are supervised at all times. Children must not be allowed access to fireworks, which must be stored in a closed metal box. Remove them one at a time, just before you light them. Only children aged over five should be allowed to have sparklers, and close supervision is essential. Sadly, all types of fire sometimes have to be put out in an emergency. Business owners know that they may need a Fire Safety Consultancy such as http://keloscape.co.uk/fire-risk-consultancy/ to help them work out how they would do that. For people who have lit a bonfire at home, they need to have the means to extinguish the fire close at hand. At the end of the night, make sure that you pour water on the bonfire before you go home. Only buy fireworks from a reputable supplier. Fireworks are provided with instructions for a reason, so you must read them! Use a torch to light up the instructions and not a naked flame. Only responsible adults should be in charge of lighting fireworks, and this should be done at arm’s length using a special taper. Never return to a lit firework, even if it appears to have gone out, and never throw fireworks into the bonfire.